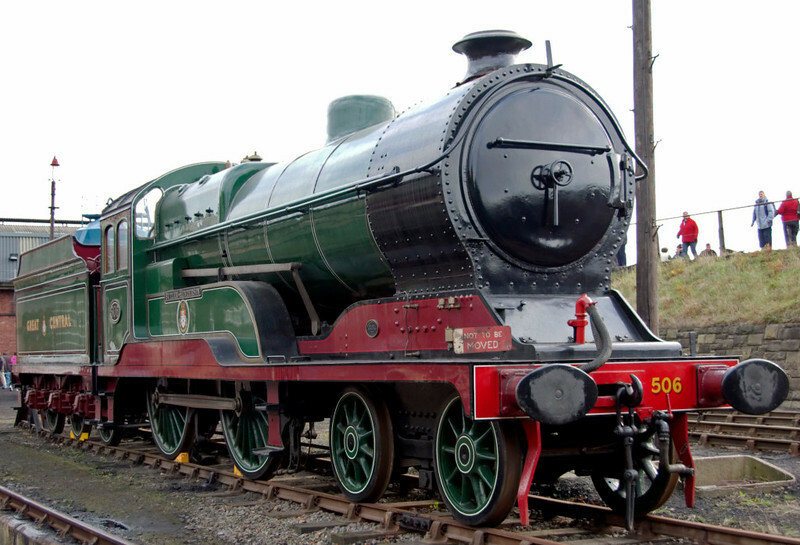 65 photos of an LNER gala, where 4771 Green Arrow made one of its last ever appearances in steam. Also working were LNER B1s 61264 and 1306, K1 62005, and K4 61994. A2 60532 was also present, and GER 0-6-0 65462 was in steam. GCR 506 Butler-Henderson, Barrow Hill, 11 November 2007 1.